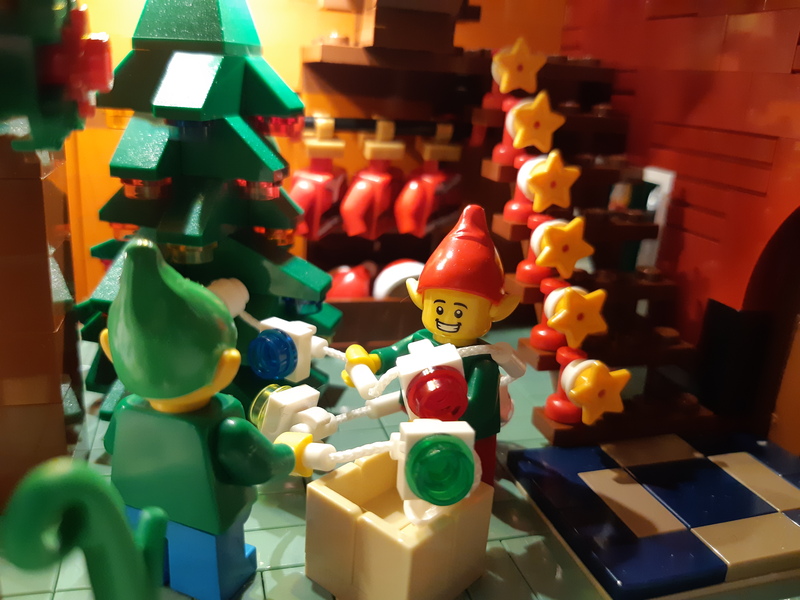 MILUG had a busy weekend at the 4-day Kris Kringle Craft Market November 15-18, 2018. 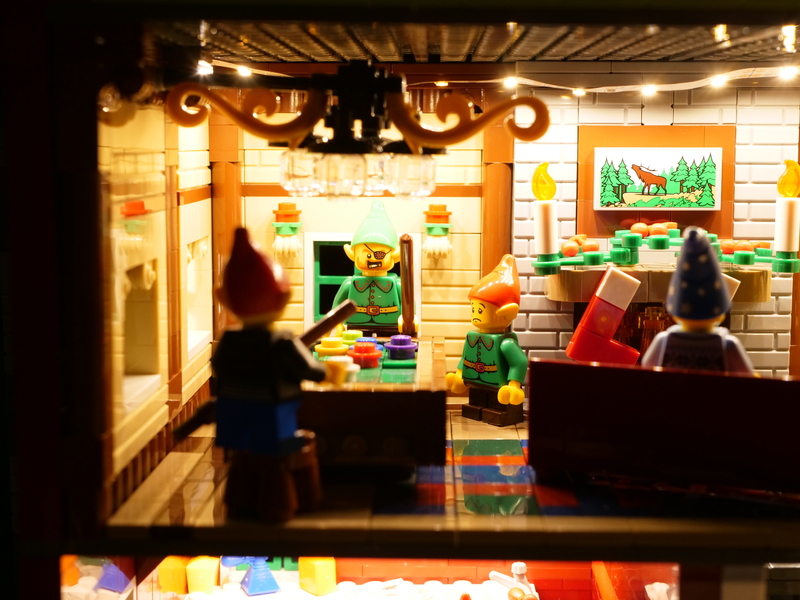 This is our third year at this event which is the largest Christmas fair in the mid-island region. 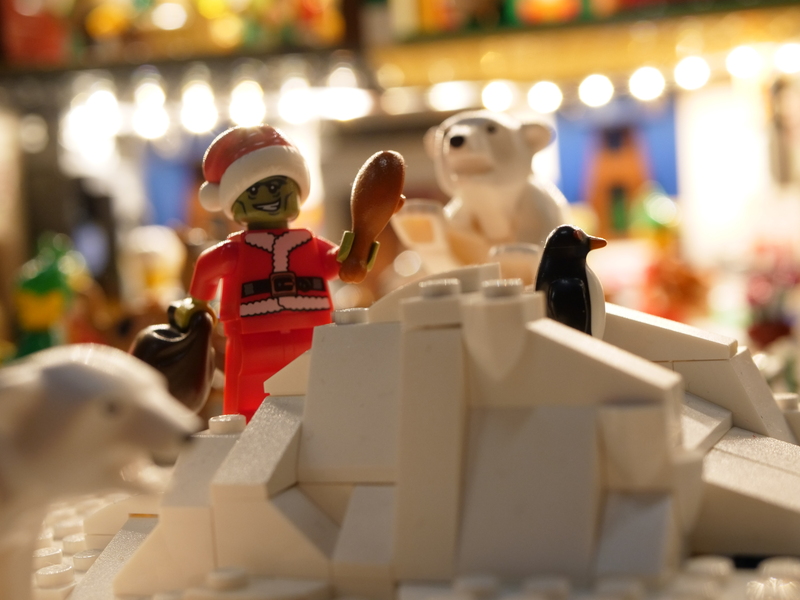 To celebrate the 25th year of the market we decided to create the magic of the North Pole! 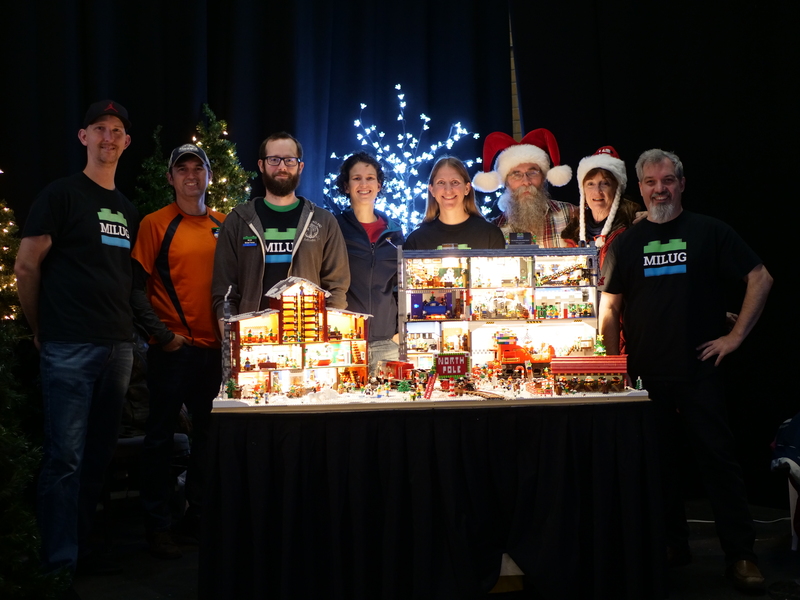 We had 13 members (and 108 elves) contribute to this display through volunteering their time at the event and building the North Pole which included a modular Santa’s house and the elves toy factory and warehouse. 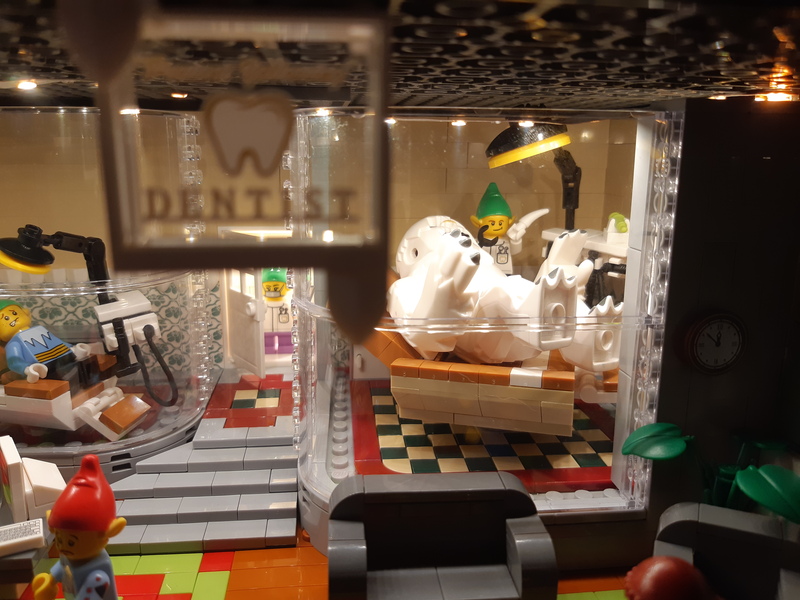 There were so many details that told different stories throughout the display, from the Grinch who was trying to steal Christmas, to Bumble (from Rudolph The Red-Nosed Reindeer) getting his tooth pulled at the dentist, to elves mischievously jumping on Santa’s bed. 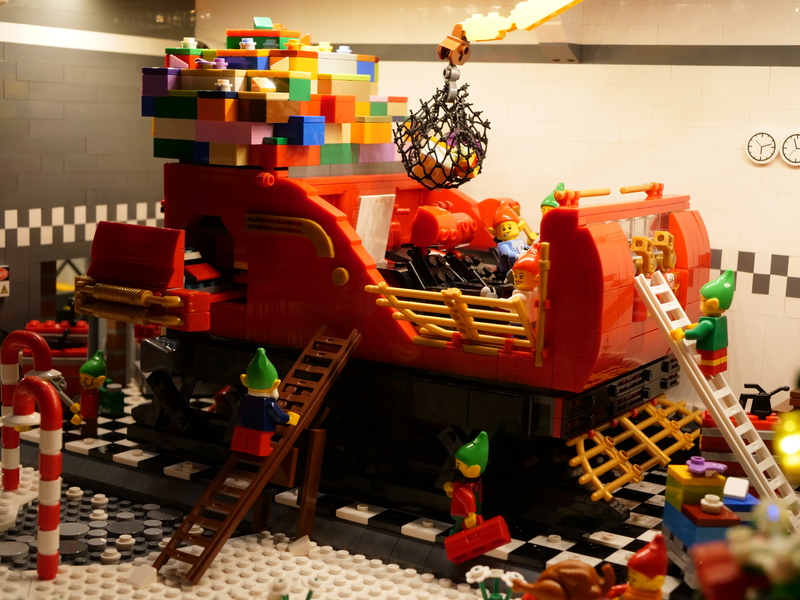 There have definitely been some technological advancements at the North Pole recently including a massive jet-powered sleigh and giant robots to help the elves load all the presents onto the sleigh. 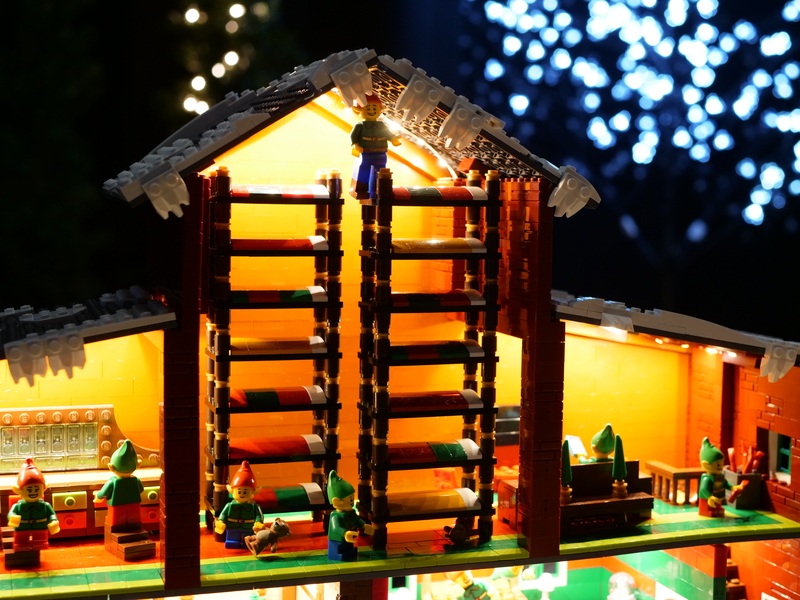 The factory was filled with activity and Christmas magic including an automated toy mold machine and candy making machine. 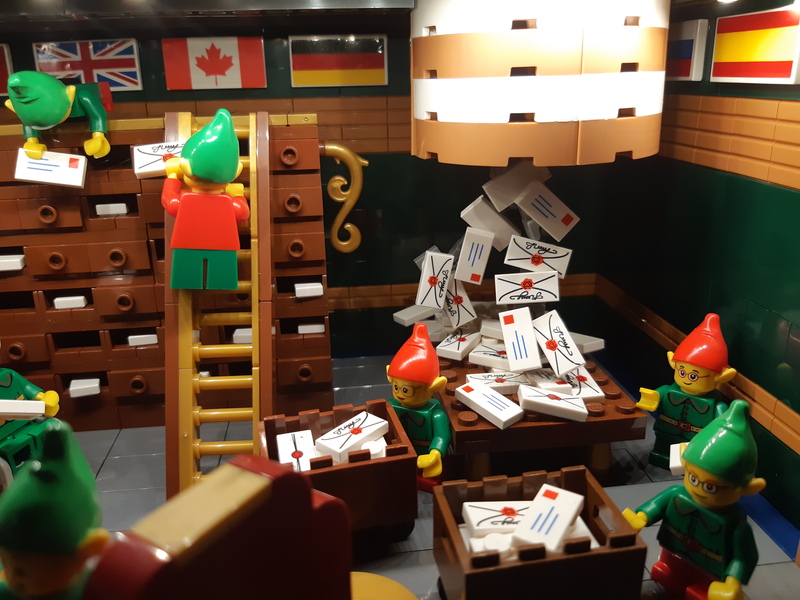 The mail room was a busy place as the letters to Santa from all the children around the world had to be sorted so that Santa knew what everyone wanted (after checking his list to see if they had been naughty or nice of course). 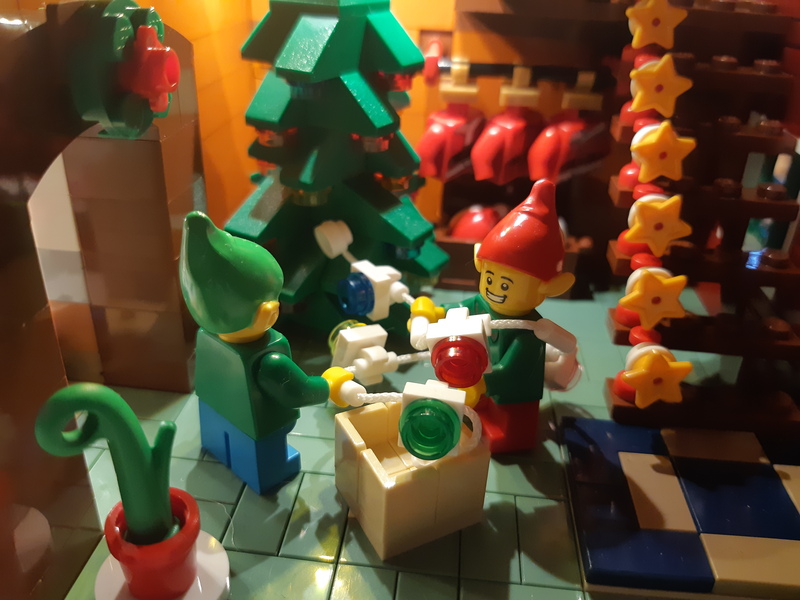 The elves were busy in every room in Santa’s house too, from decorating, to baking, to playing pool. 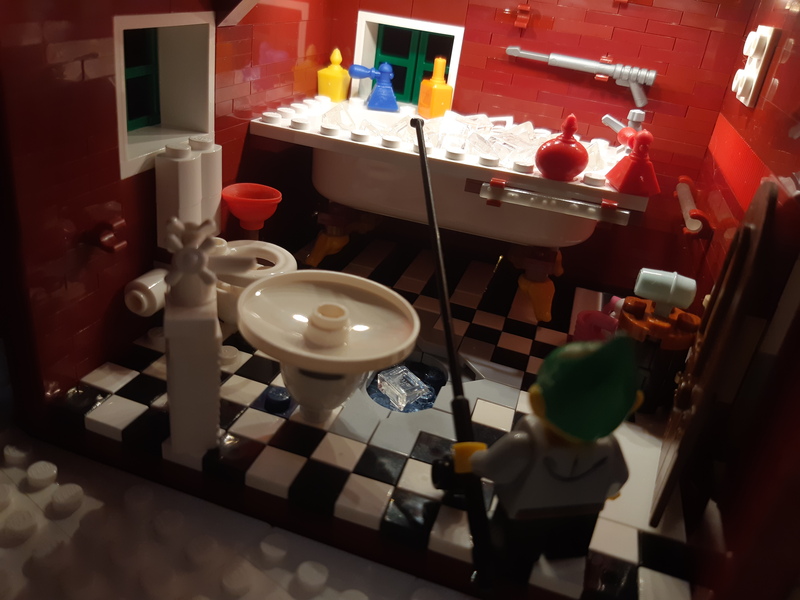 One elf even decided to go ice fishing in the bathroom! 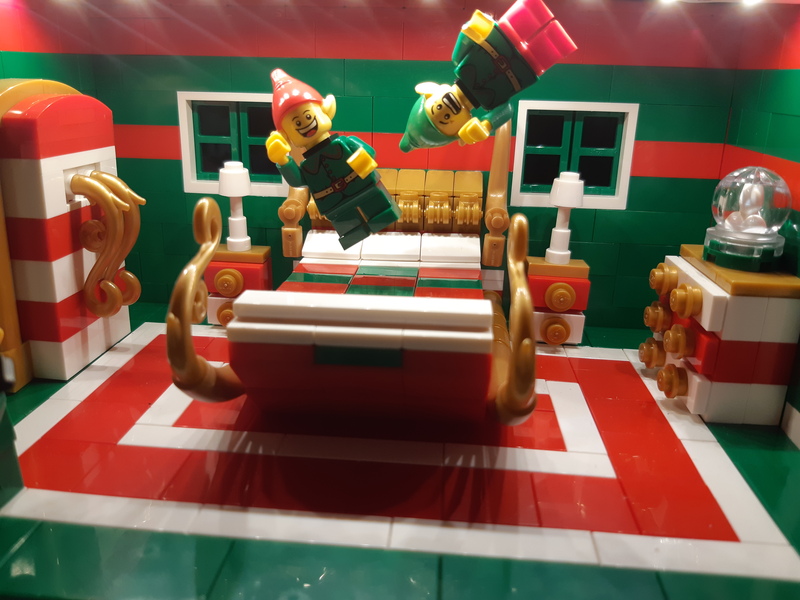 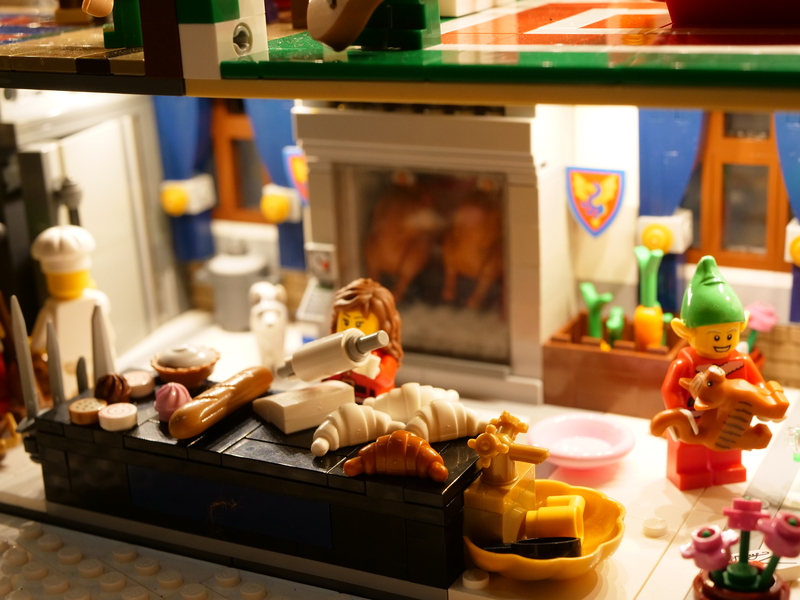 After a long day of work the elves need somewhere to sleep – check out those bunk beds! 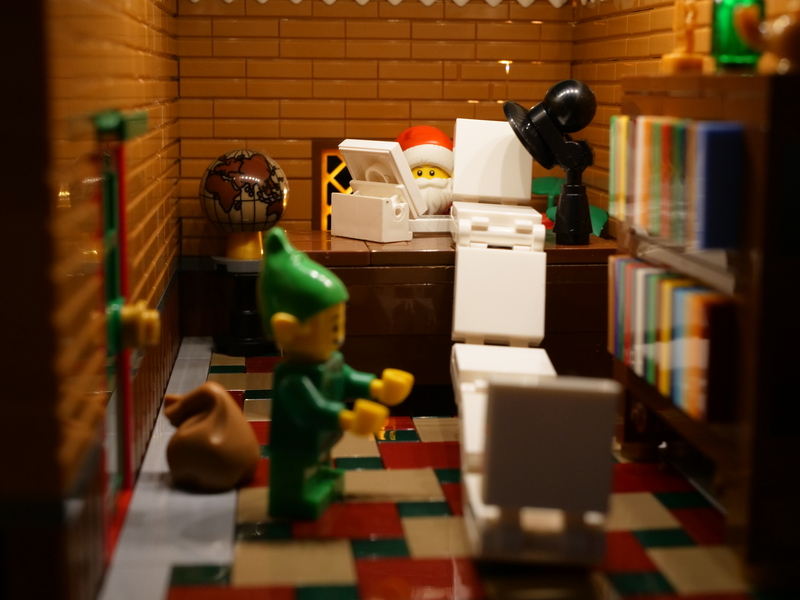 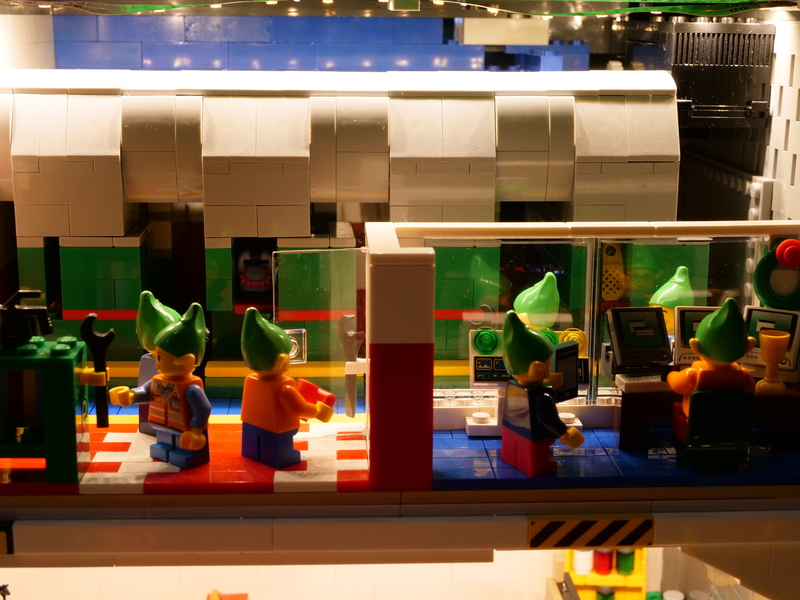 We can’t wait to see what the elves get up to next Christmas! 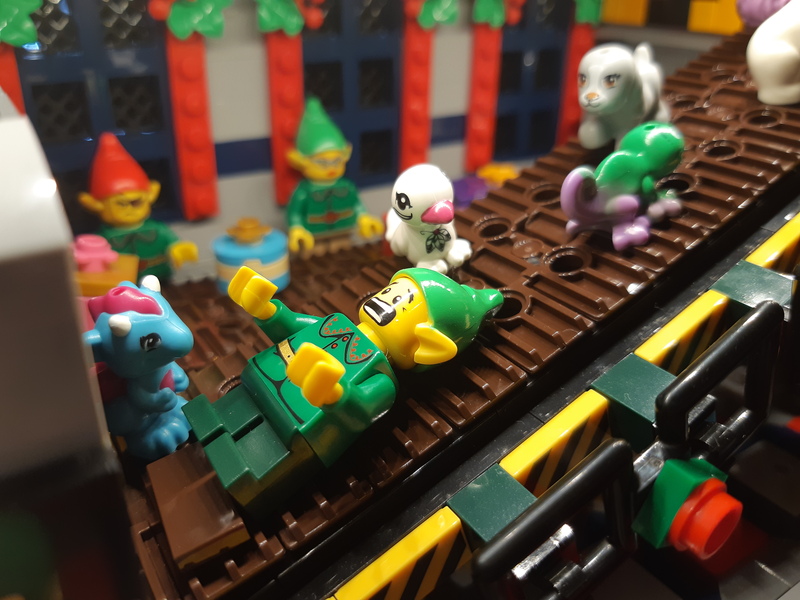 For more pictures check out the Kris Kringle 2018 album on the MILUG Facebook page.